Vision for a Nation Foundation CEO Tom Rosewall and Country Director Abdallah Uwihoreye showcased Rwanda’s unprecedented success in providing all of its 10.5 million people with local access to affordable eye care. They were addressing delegates at the International Non-Communicable Disease (NCD) Conference in Kigali, Rwanda, on 28 June 2016, which was sponsored by Vision for a Nation, CBM, Partners in Health and the Fred Hollows Foundation. Rwanda is the first emerging nation in the world to successfully provide all of its people with affordable “primary eye care” services. 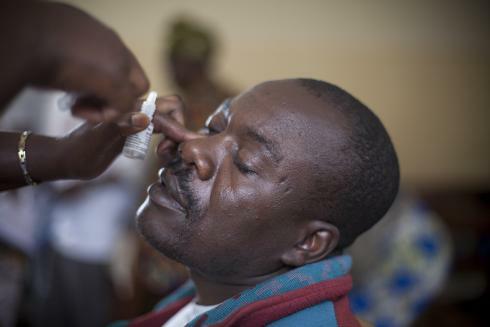 Vision for a Nation has helped Rwanda’s Ministry of Health to achieve this by training general nurses in 100% of the country’s 502 local health centres to provide medications for eye allergies and infections, glasses for poor vision and immediate referrals for specialist treatment at hospitals. NCDs are today the leading cause of death in the world today and continue to rise. However, global efforts to address NCDs have largely excluded eye health. Some of the most serious blinding conditions, including cataract and glaucoma, have a massive social and economic impact. 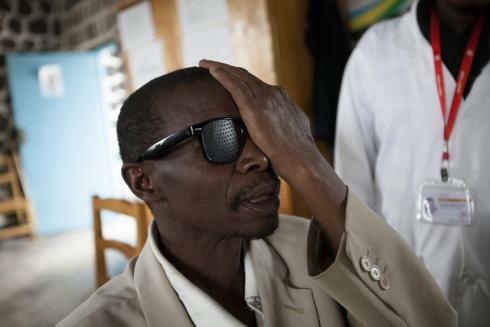 The World Health Organization supports the inclusion of primary eye care into primary health care, but Rwanda remains the only low-income country to have now addressed this critical public health and development issue. 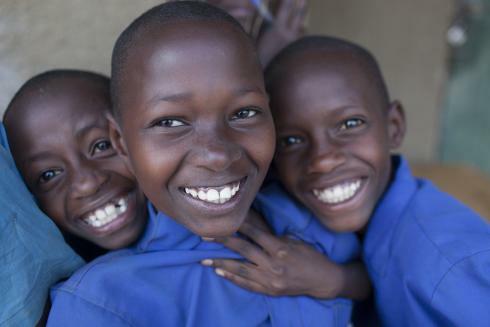 Vision for a Nation CEO Tom Rosewall comments, “In just three years, Rwanda has demonstrated that it is possible to provide comprehensive and professional nationwide eye care services as a central component of a focussed NCD strategy. 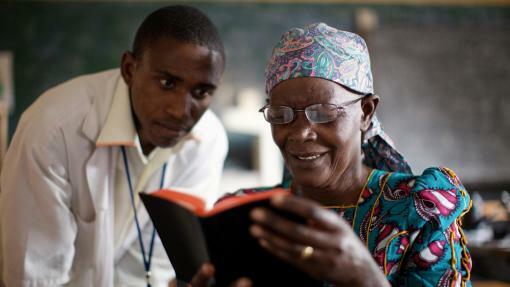 Almost 600,000 people have already accessed the local eye care services that we have helped the Ministry of Health to build and nearly 100,000 people have been referred for specialist treatment – transforming lives across the country. Rwanda lights a path that other countries can now follow”.